Thursday 5pm-Late. Friday 12pm-Late. Saturday, Sunday, Public Holidays 8am-Late. The Henley Surf Life Saving Club has the proud history of being the first surf life saving club in South Australia. We also have the newest clubrooms with the best coastal views in Adelaide. 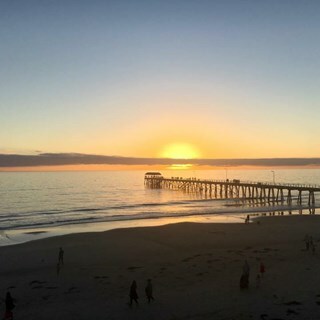 The Henley Surf Life Saving Club provides a friendly vibe and venue for not only its club members after a hard day of patrolling the beach, but is also open to the public to enjoy. Henley is not to be missed by beach lovers and those who chase an extraordinary sunset. 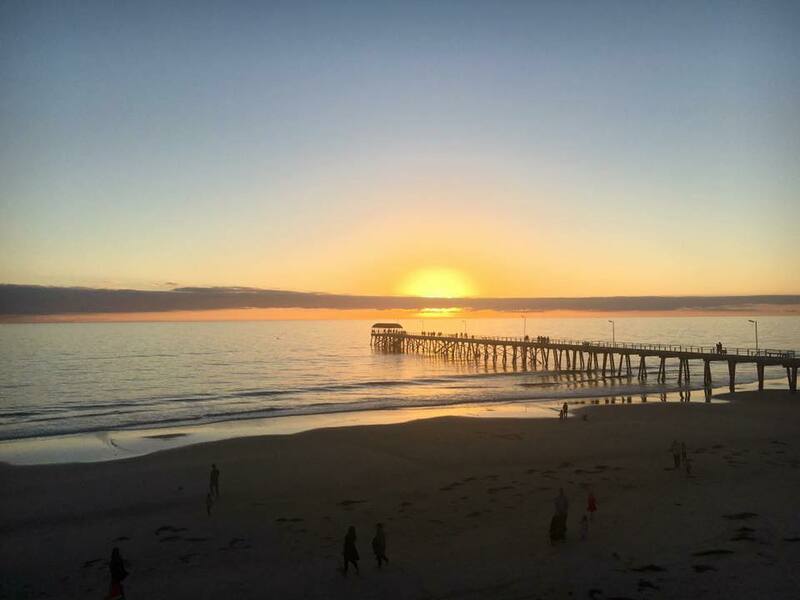 Located in the iconic Henley Square with uninterrupted beachfront and panoramic views from the Oceanview Restaurant and Bar, you can appreciate that every cent you spend at the Henley Surf Life Saving Club goes right into providing crucial equipment and training programs for our surf patrol members.